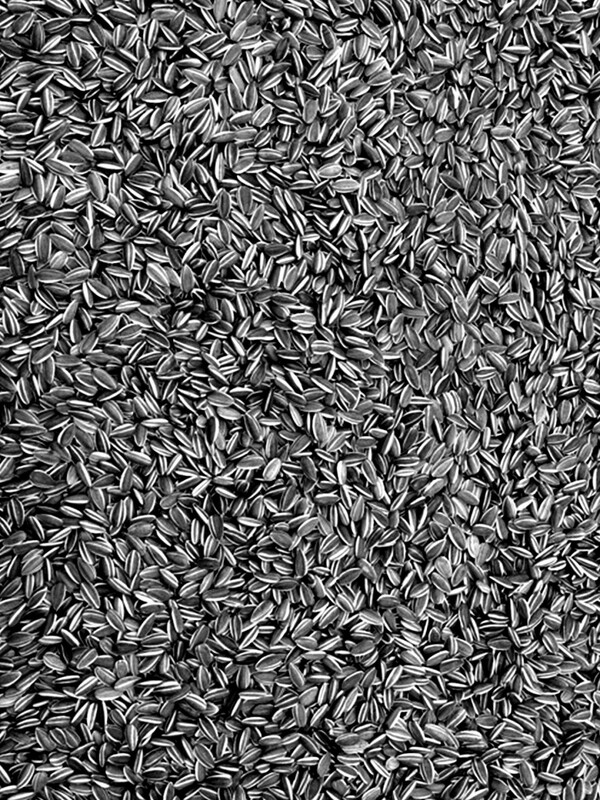 Ai Weiwei (1957 - ) is among the world’s most celebrated contemporary artists and one of China’s most formidable critics. 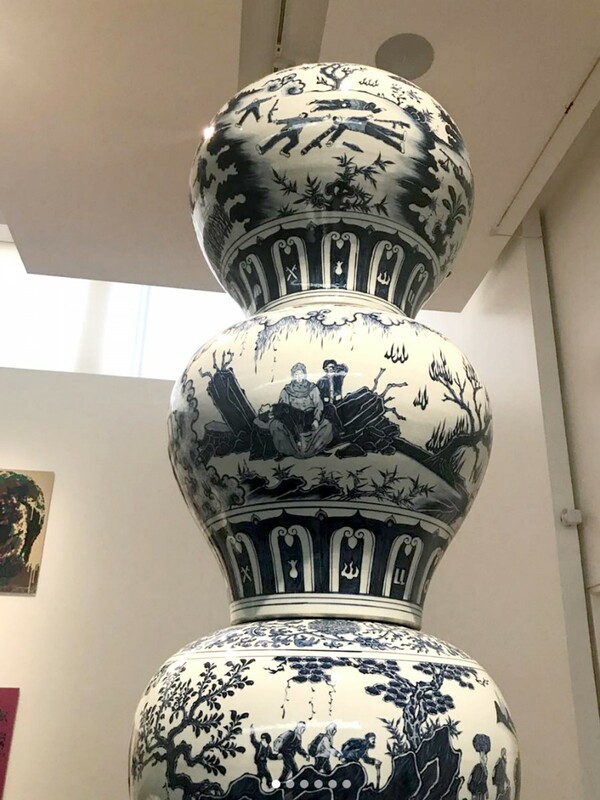 His sculptures, photographs, installations, and public artworks often repurpose traditional Chinese forms and materials to address today’s most pressing social concerns. An outspoken human rights activist, Ai was arrested by Chinese authorities on April 3, 2011 and held incommunicado for eighty-one days. In July 2015 he was granted the return of his passport to travel abroad despite ongoing government surveillance. Throughout, Ai has continued to extend his practice across multiple disciplines, using exhibitions, documentary films, and social media to communicate with a global audience. Mr. Ai attended the Beijing Film Academy and the Parsons School of Design in New York. He has received the Chinese Contemporary Art Award (2008); an honorary doctorate from the Faculty of Politics and Social Science, University of Ghent, Belgium (2010); the Skowhegan Medal (2011); and the Václav Havel Prize for Creative Dissent from the Human Rights Foundation (2012). 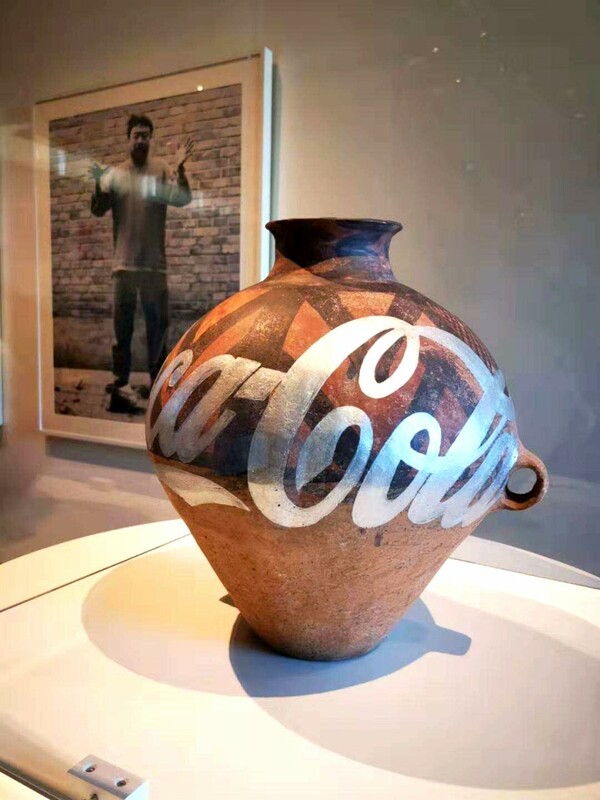 - Unbroken features iconic works, including Sunflower Seeds and Coca Cola Vase, as well as recent works in blue-and-white porcelain that depict the global refugee crisis. 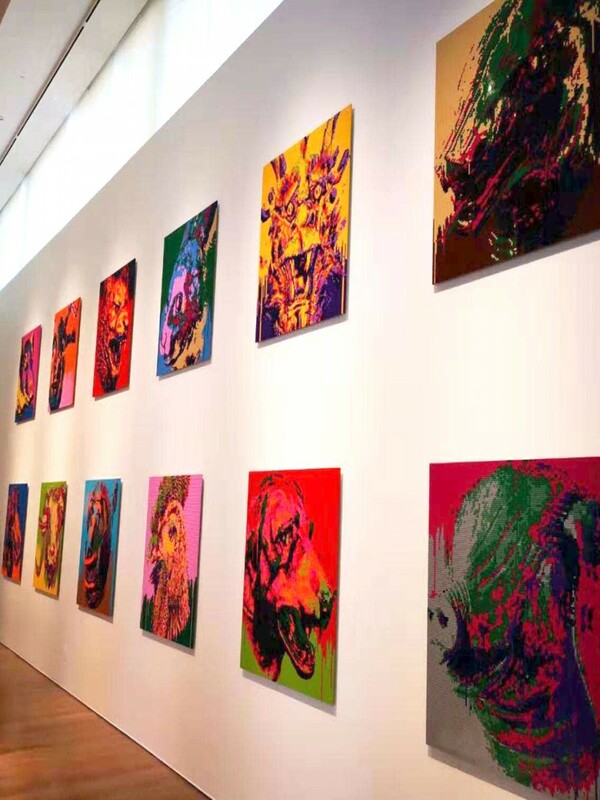 The exhibition also marks the international debut of a new large-scale LEGO series representing the Chinese zodiac. - Please note: Capacity in Ai Weiwei: Unbroken is limited. There is no timed entry. Please be aware that you may encounter wait times during particularly busy periods. - Fees：Gardiner Friends FREE, Adults $15, Seniors (65+) $11, Students $9, Youth & Children FREE*. HALF-PRICE ADMISSION EVERY WEDNESDAY AND FRIDAY from 4 to 9 pm. This rate is not available online. Half-price tickets are available in person only on Wednesdays and Fridays from 4 pm onward.